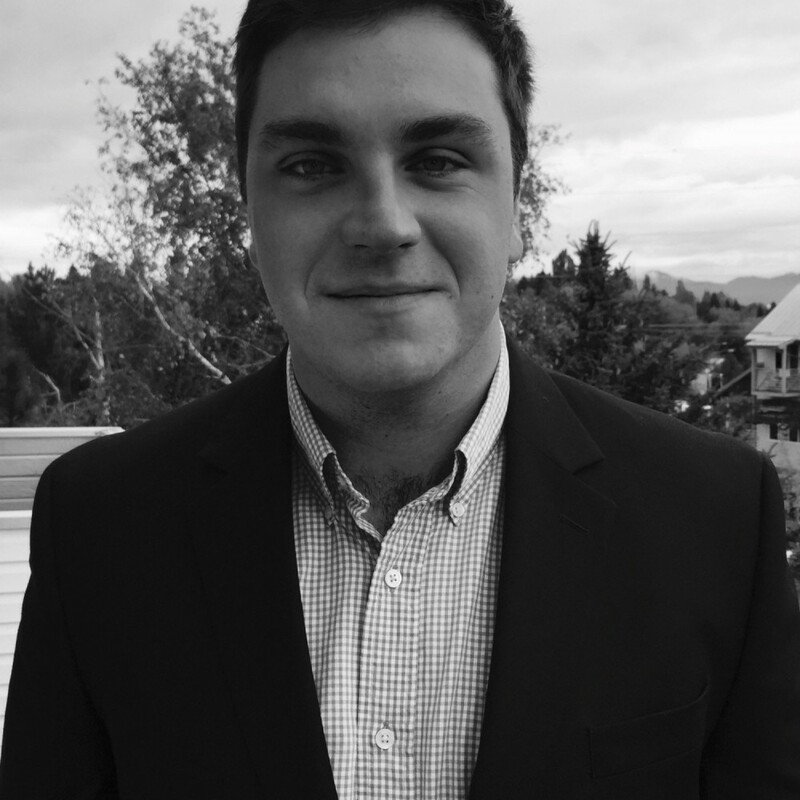 Kevin was born and raised in Hailey, Idaho – just south of Sun Valley - and recently graduated from the University of Idaho with a degree in business management. After college, Kevin returned to Sun Valley to build a career while enjoying all the great outdoor activities that the area offers. Kevin is excited to learn about the industry and help Sun Valley location grow, while also being able to fish and hike after work, and head to the lake on the weekends.